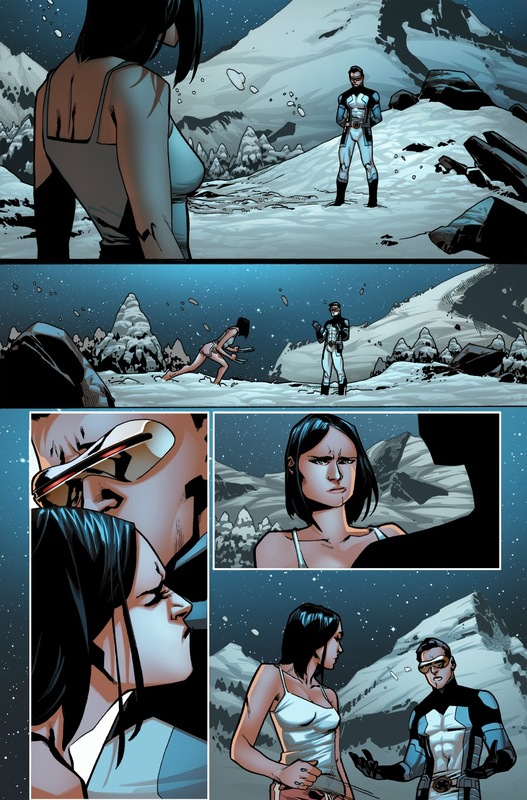 Wolverine’s Clone Returns In Your First Look At ALL-NEW X-MEN #20! 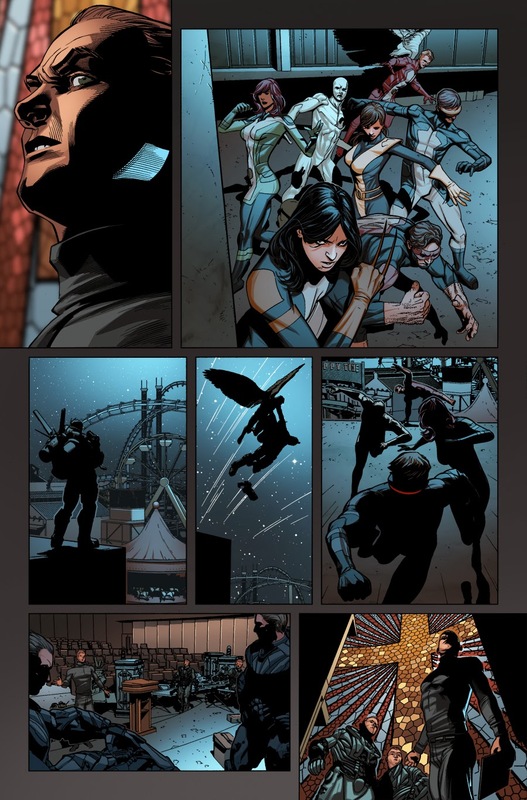 Marvel is pleased to present your first look at the action-packed All-New X-Men #20, from the blockbuster creative team of Brian Michael Bendis, Brandon Peterson & Mahmud Asrar! 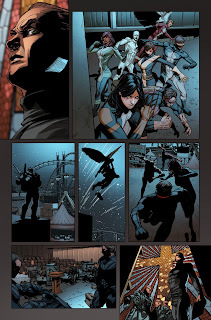 There’s a new student at the New Xavier School – and she’s not too happy her new “campus” is housed inside a former Weapon X facility! X-23 wants answers – and she’s not going to ask nicely. 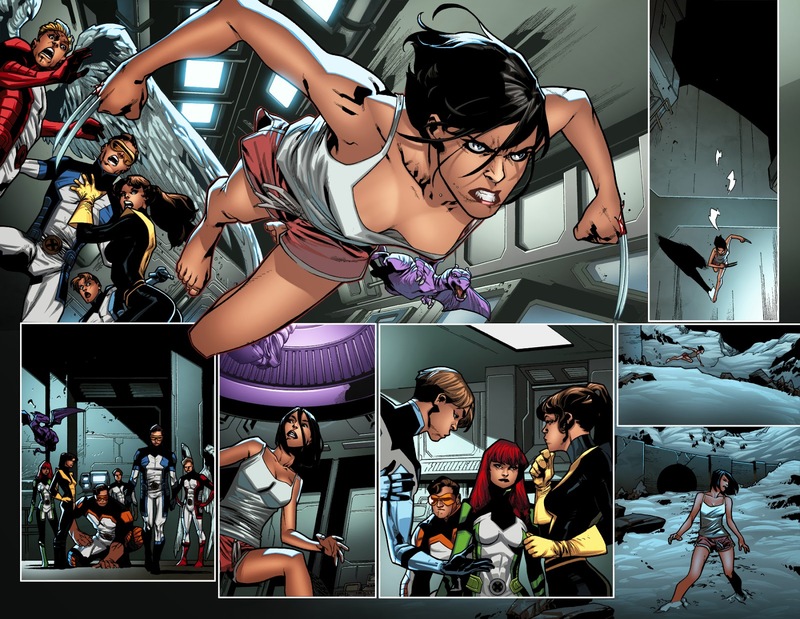 But before she gets then, she and the All-New X-Men must face down a heavily armed squad of mutant-hunting Purifiers! 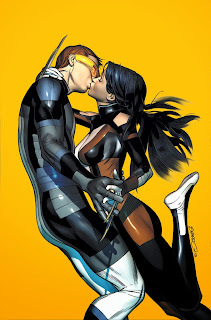 And Laura may just find comfort in the arms of one of her new teammates – young Cyclops of the All-New X-Men! It all starts this December in All-New X-Men #20!